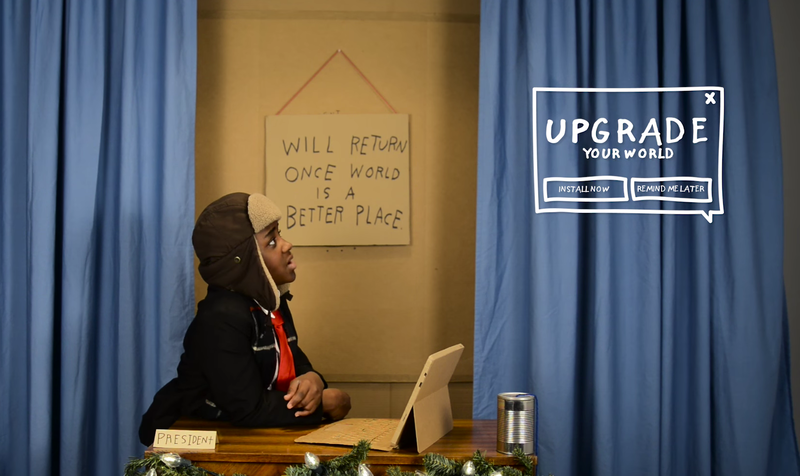 In Kid President’s most recent inspirational video, he invites all of us to “upgrade the world.” What are some ways we can do that? Be awesome to everyone around us, donate to a local shelter, and help animals are some of his suggestions. 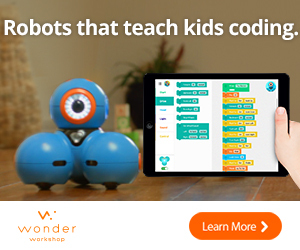 But, as we know, there are many more upgrades the world could use. So, share this video with as many people as you can, and challenge them to discover ways they can make a positive difference in this world. 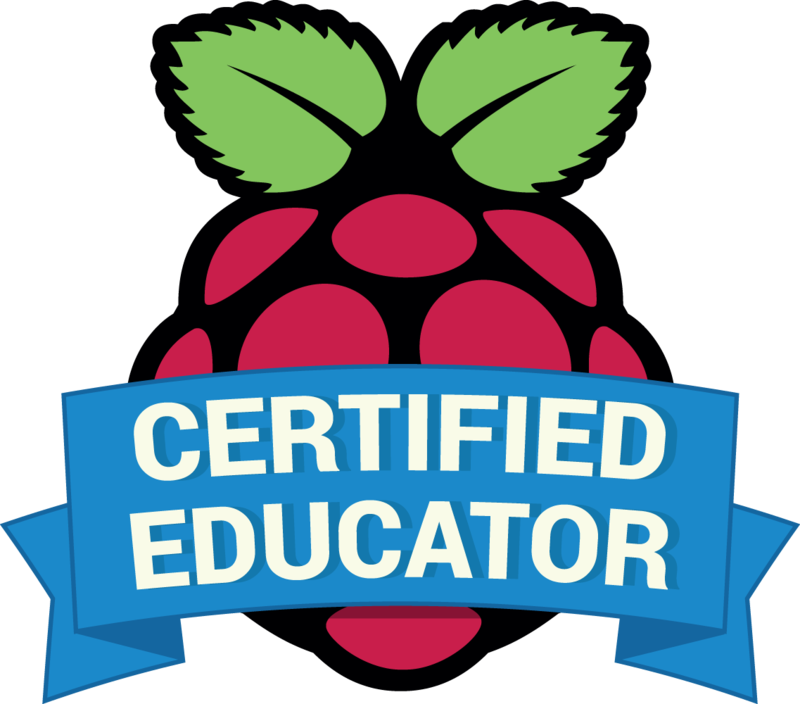 Teachers, this would be a great way to start the second semester, and a good introduction to Genius Hour/Passion Projects! 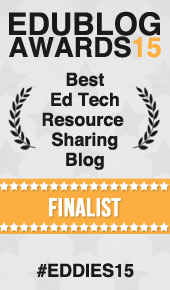 For more ideas on what we can do to make this world a better place, check out this Pinterest Board of Inspirational Videos for Kids. 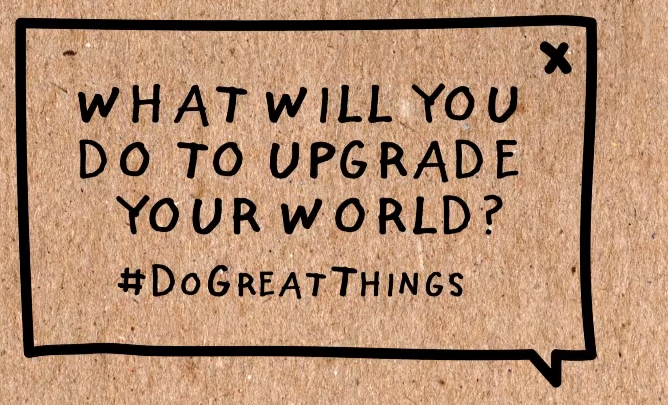 Be sure to tweet out the upgrades you personally make with #DoGreatThings!